Indicated in the prevention and treatment of AMD and cataract. The antioxidant carotenoid lutein is particularly concentrated in the macula where it protects against age-related macular degeneration and oxidative stress. The macula is situated behind the lens and is responsible for detailed vision and colour differentiation. Age-related macular degeneration (AMD) is the leading cause of blindness in those over 45. While it is estimated that 20 to 25 mg lutein a day is necessary in order to provide protection, modern diets generally provide 2 mg or less a day. 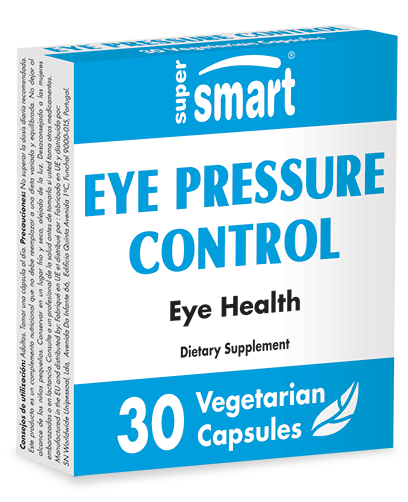 Lutein supplementation can prevent or slow down the development of macular degeneration. 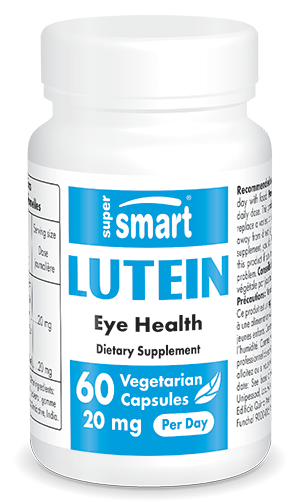 A recent study shows that lutein helps to reverse certain symptoms of AMD. The lutein we are offering is natural source, extracted from marigolds (Tagetes erecta). It is guaranteed free from pesticides, dioxin and GMOs, and has GRAS status (Generally recognized as safe).